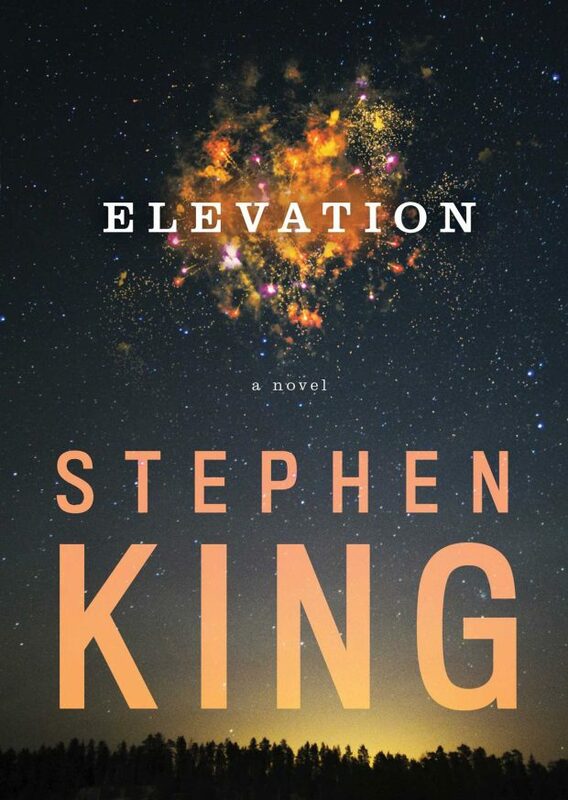 Trying to categorise Stephen King’s books is fraught with difficulty — Elevation is a case in point. At a mere 132 pages, it’s barely a novella, so should it be shelved with short stories? And it’s by Stephen King, so it has to be horror, right? Wrong! Anyone who has more than a passing acquaintance with King’s writing will know that even his horror novels aren’t really about horror. They are always about the characters, and how they respond to a situation — whether it’s horrific or not. He explores how people treat each other, and at the heart of all his novels are themes of friendship, kindness and redemption. King again uses his familiar town of Castle Rock as a microcosm to demonstrate how destructive prejudice and intolerance can be, and how overcoming these emotions can be life-changing.